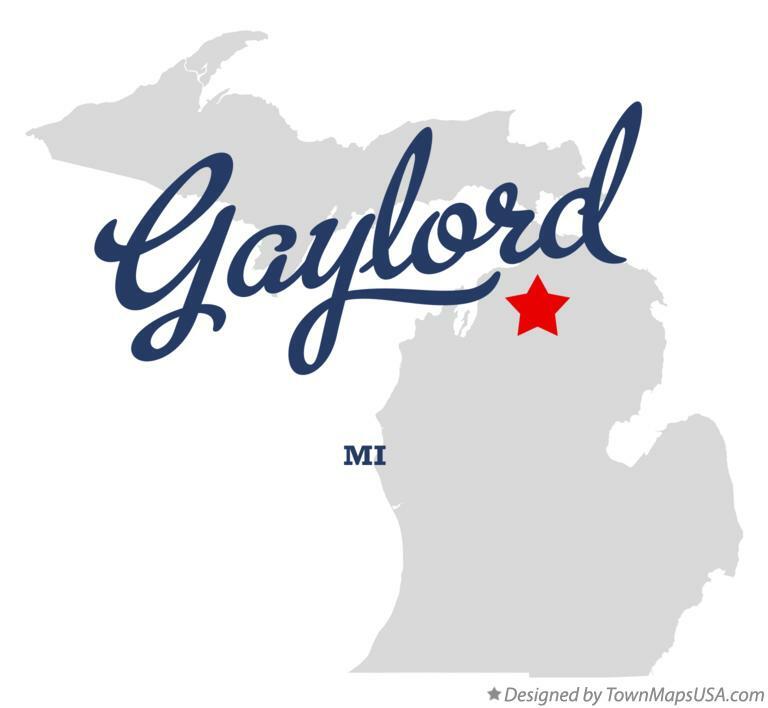 Gaylord, Michigan boasts of countless recreational opportunities; be it skiing, hiking, fly fishing, canoeing, snowmobiling, or golfing. Located in the heart of Northern Lower Peninsula Off Interstate-75, Gaylord offers its guests beautiful golf courses of rustic woods and lakes paradise where long, warm summer days continue into early evening that allows extended play.e. It has a whole range of top caliber golf courses for you to choose from – Masterpiece Golf Course, Signature Golf Course, and Traditional Golf course all at Treetops Resort. Robert Trent Jones, Sr. was the architect of Masterpiece Golf Course at Treetops Resort which was opened in 1987. Jones , in his own words, claimed it as his crowning glory. The area is well known for skiing and golf. Rolling terrain and beautiful scenery are everywhere. Diagrams of every hole with helpful hints on how to play the hole are on the scoreboard. The course is located at the headwaters of the Pigeon River and takes great advantage of natural valleys, ravines, and broad plains. The signature 6th hole features a 120 vertical drop and a panoramic view of the Pigeon River Valley. It has 7,060 yards of golf from the longest tees for a par of 71. The course rating is 75.5 and it has a slope rating of 144 on Bent grass. Rick Smith, a renowned architect and golf instructor, set the bar high with Signature Golf Course at Treetops Resort - his first 18-hole design. The course blossoms into a high upland area and features smoothing greens and broad fairways. It features 6,653 yards of golf from the longest tees for a par of 70 with a course rating of 72.8 and a slope rating of 140 on Bent grass. Natural areas are spectacular on holes four and eleven. 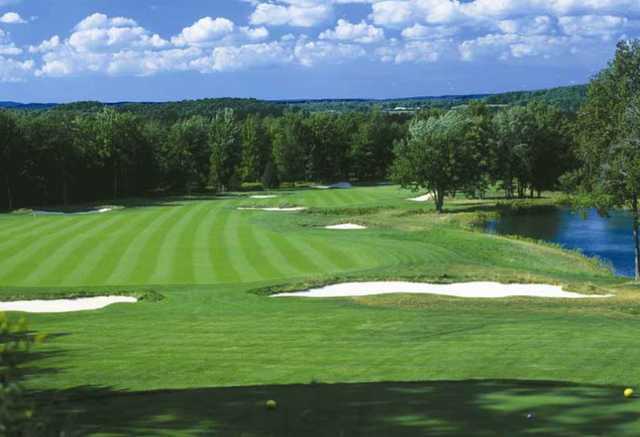 Opened in1997, this Rick Smith-designed Tradition Golf Course at Treetops Resort measures 6467 yards from the longest tees and has a slope of rating of 122 and a 70.3 USGA rating. Tradition is Smith's walking course which pays reference to golf's origin. The 9-hole course features traditional wooden pins and pennant flags. The layout takes advantage of high ridges and hilltops, providing some sloping while still being walkable. Book A Golf Vacation In Palm Springs TODAY!